We are proud to say that we have Adjunct faculties visiting our department and institution from all over the globe. Dr. Sowmya Ananthan, D.M.D., M.S.D. 8. 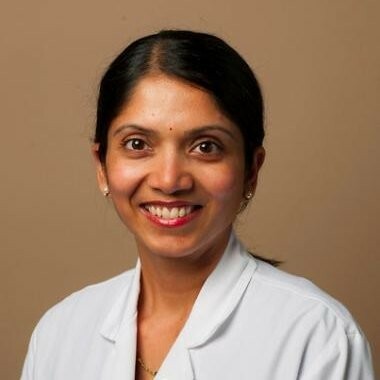 Dr. Sowmya Ananthan, D.M.D., M.S.D.